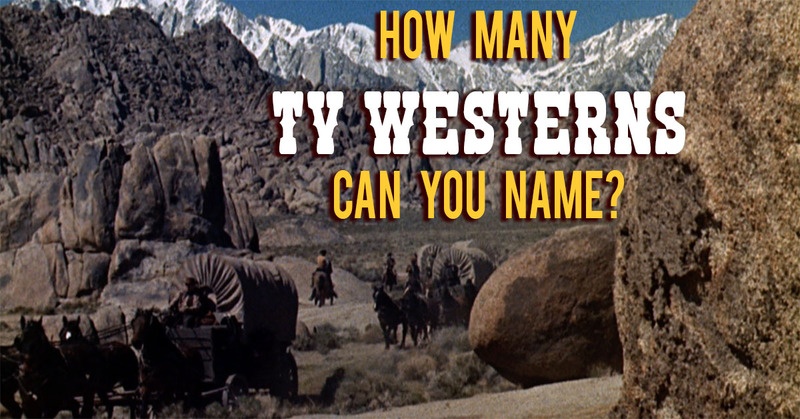 H&I | How many TV westerns can you name? 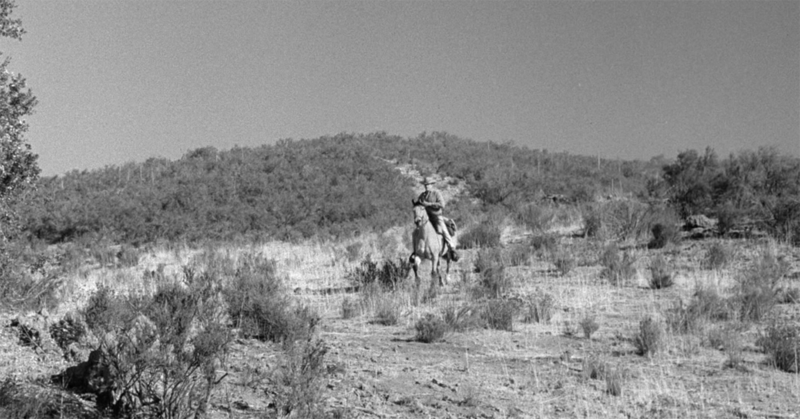 The very beginnings of television are heavily marked by some of the most imaginative Westerns we'll ever see on TV. Each show had its own twist on Western themes, its own wild setting and a truly distinct cowboy or cowgirl at its center. 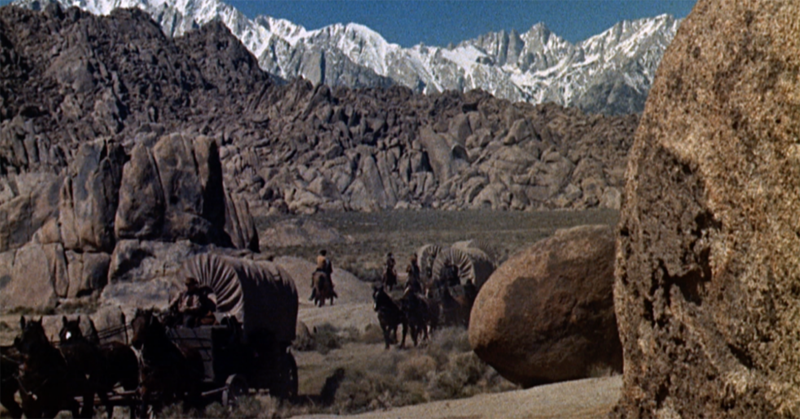 Think you can name a dozen of the best TV Westerns based on a brief description of the show? Take your best shot below! 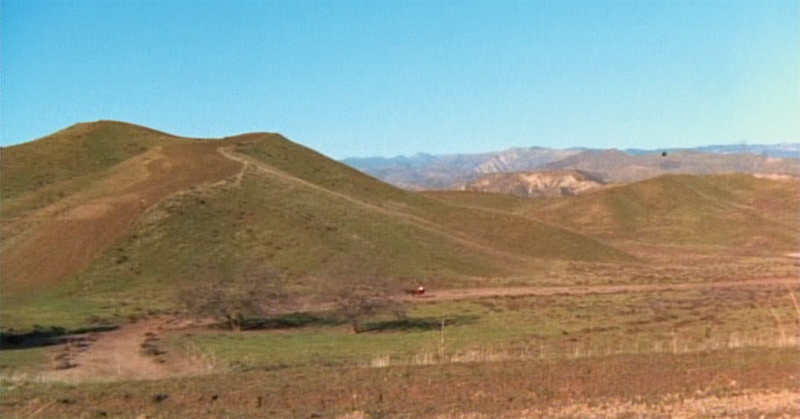 Which TV Western introduced us to the Cartwrights, at home at the Ponderosa? Which TV Western saw Marshal Matt Dillon keeping the peace in Dodge City? 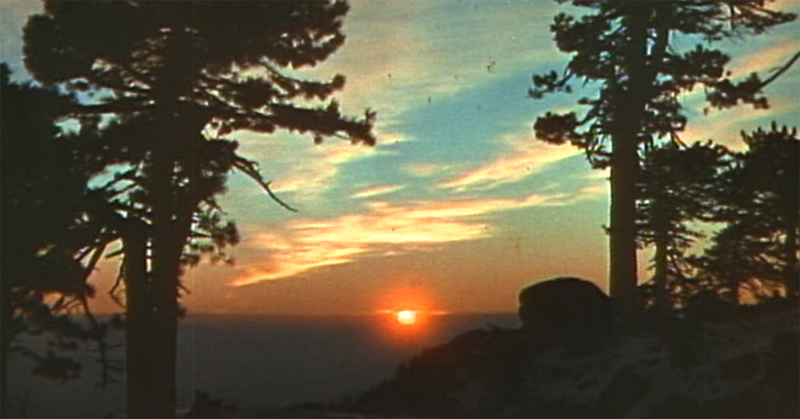 Which TV Western tells stories of passengers traveling the Mid-West, through the Rockies, to get to California? Which TV Western featured a pair of brothers, Bret and Bart, who were exceptional card players? 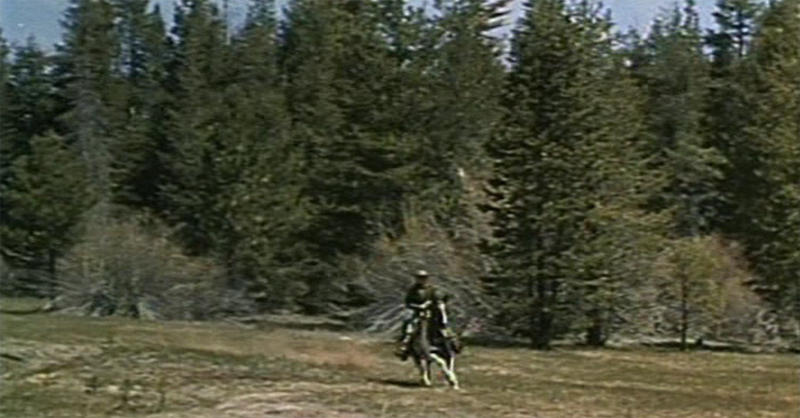 Which TV Western starred a masked lawman and his sidekick Tonto? 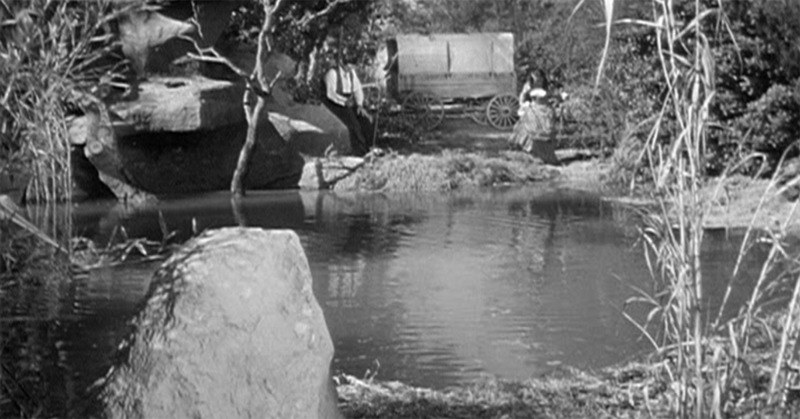 Which TV Western saw the widow Victoria Barkley go from fancy lady to hardened cowgirl? 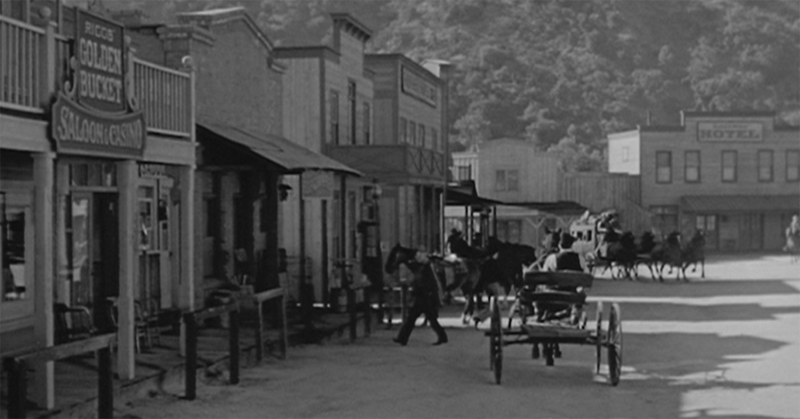 Which TV Western followed the mercenary Paladin on his adventures as a hired gun? Which TV Western introduced us to Tom Brewster, who arrives in the Oklahoma Territory from back East to become a lawyer, not a cowboy? 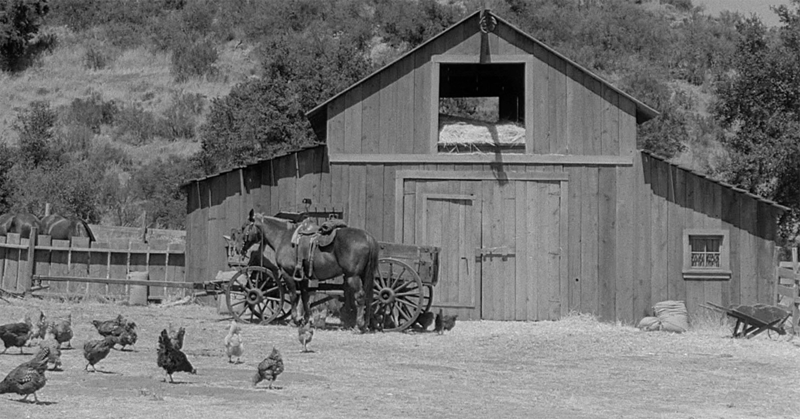 Which TV Western centered on a hero who serves as foreman of the Shiloh Ranch, but whose name is never mentioned? Which TV Western stars U.S. 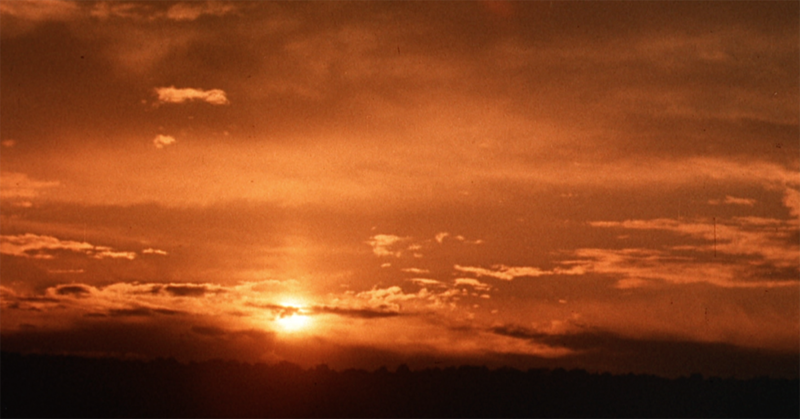 Marshal Jim Crown, who arrives at a homestead to discover the town has no sheriff? 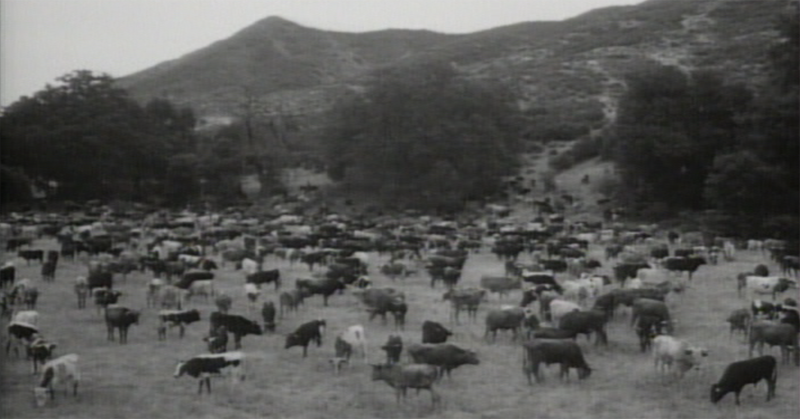 Which TV Western followed a bunch of drovers as they fought to drive cattle between towns? 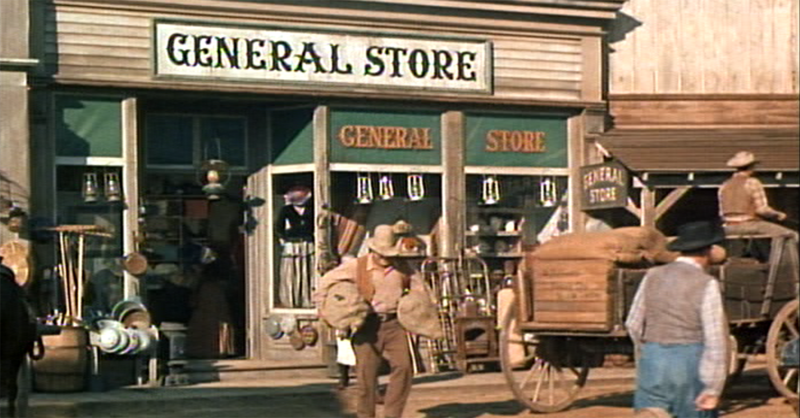 Which TV Western starred a bounty hunter who was rarely found without his trusty "Mare's Leg"?